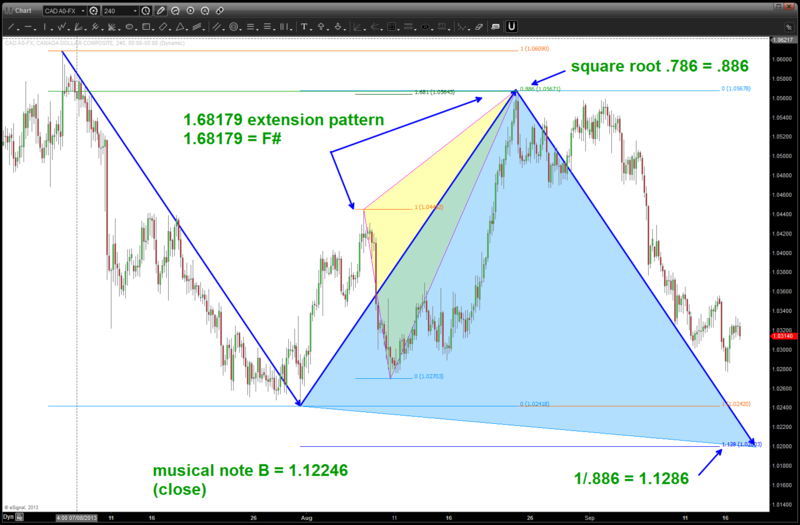 quite the amazing jigsaw puzzle playing out now w/in the Loonie …I’m just trying to put some of the pieces together to manage risk. directly proportional to the square root of it’s tension. so, this is an interesting set up … but if you have been following my posts (or, hint hint, go back and read em’) you’ll see that we are watching the “energy” complex for hints of a directional move and have related that to the SPX because energy (right now) is 10% of the index. 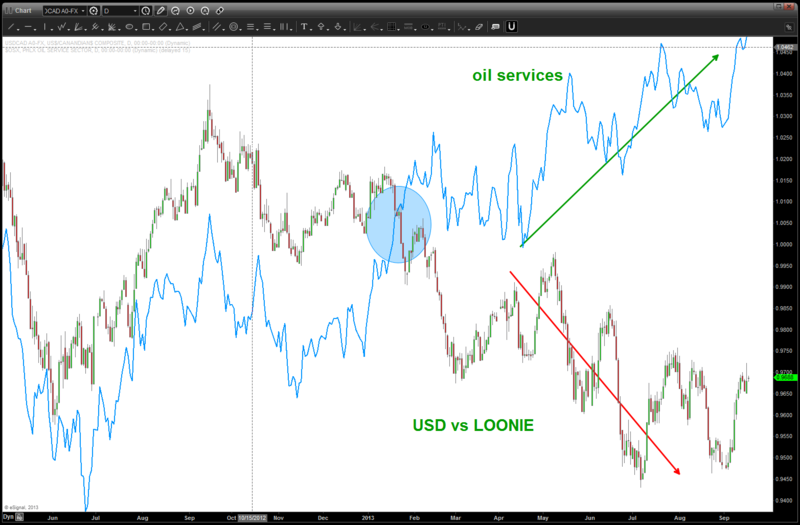 well, take a look at the relationship between the LOONIE and the Oil Services Index (the $OIX) is pretty much the same relationship. 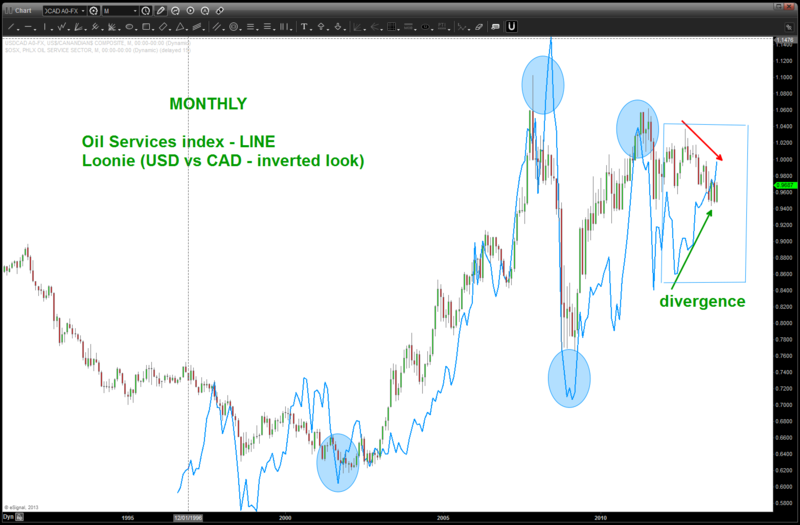 first off, in order to synchronize the “picture” I have inverted the normal picture of the LOONIE and we plotted the USDCAD versus the “normal” CADUSD. 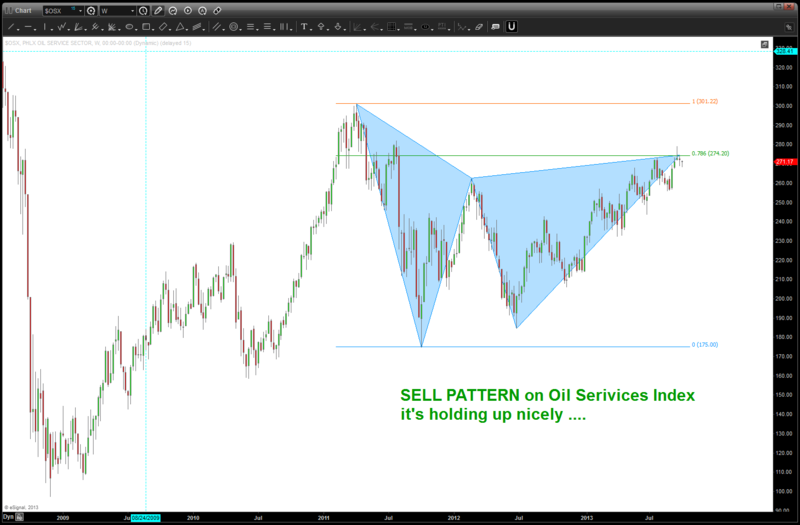 that will give us the picture that syncs w/ the oil services index. 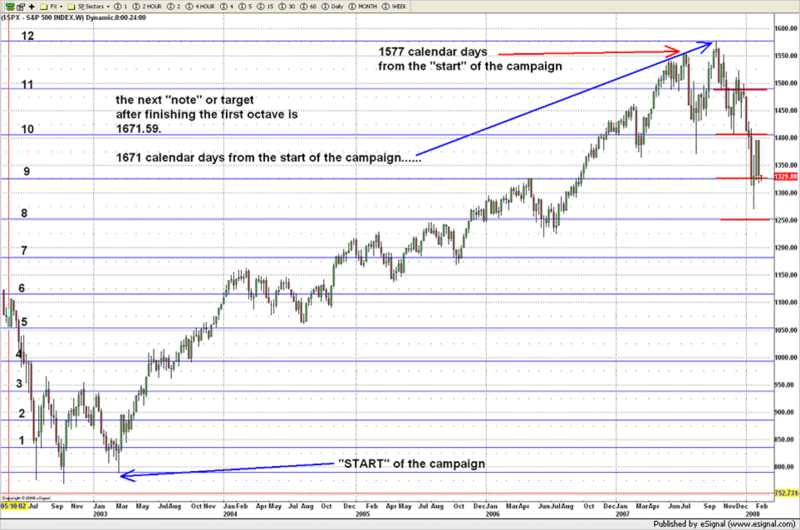 below is a daily and monthly chart — the daily is showing a divergence that usually doesn’t happen. 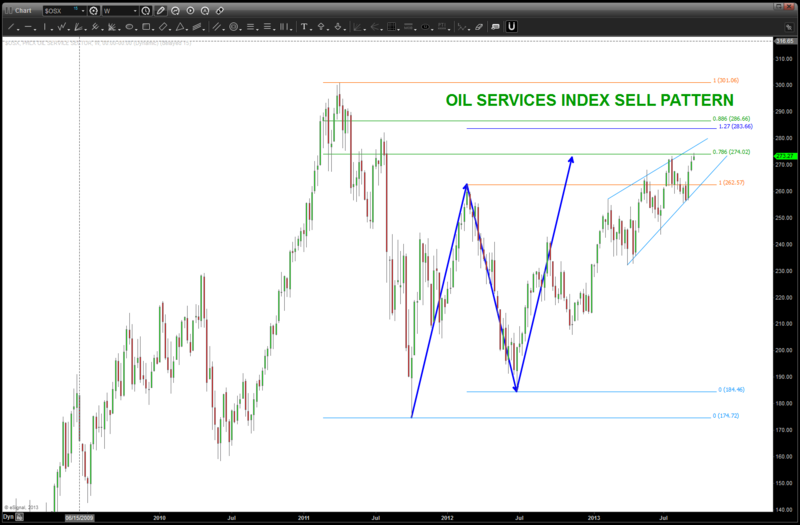 note how the oil services index has trended higher while the loonie has weakened. that usually doesn’t happen and I have noted where the divergence occurred w/ the blue shaded oval. The other chart is a very long term chart showing how synced these two SEPARATE markets have been. as you can see, we are at a very crucial level w/ the $OSX. this is the power of intermarket analysis using pattern recognition. 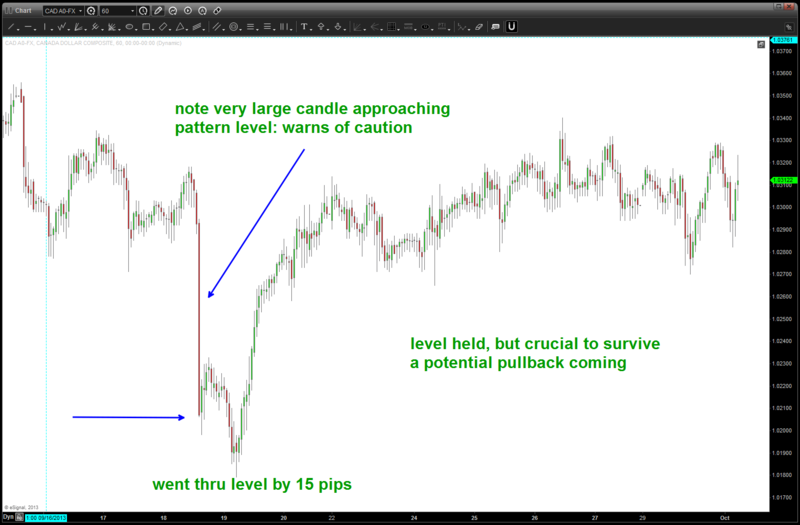 we know, beforehand EXACTLY what our risk is going to be, we have a script to follow and can WAIT and see how this plays out … as an intermarket pattern recognition trader I love when separate markets that are usually synced come together at “PATTERN TIME” (note: not hammer time) and give us a nice clue. 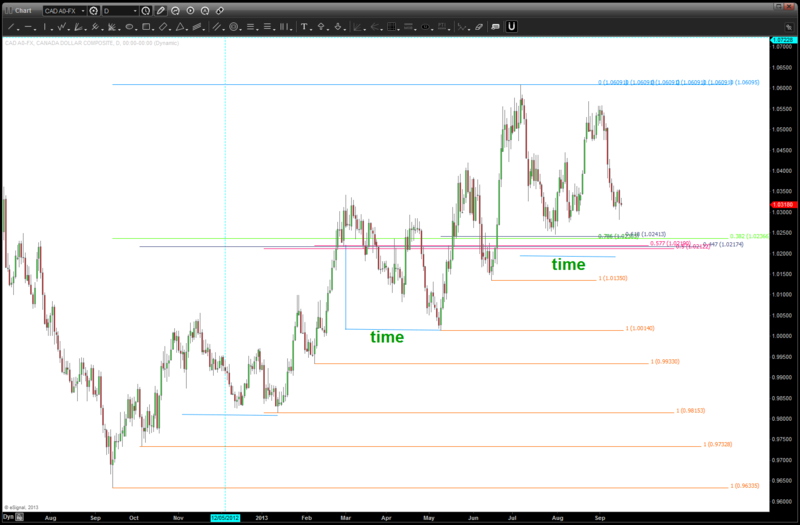 Seldom do they continue to diverge….